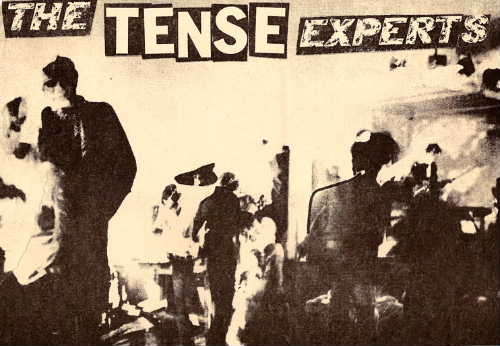 Tense Experts. Milwaukee's top goth band. Black was the color du jour for everything from pants to hair. Now days you can buy goth off the rack but these guys lived it. Half the band was from Rockford, Illinois and yet they didn't do any Cheap Trick covers.